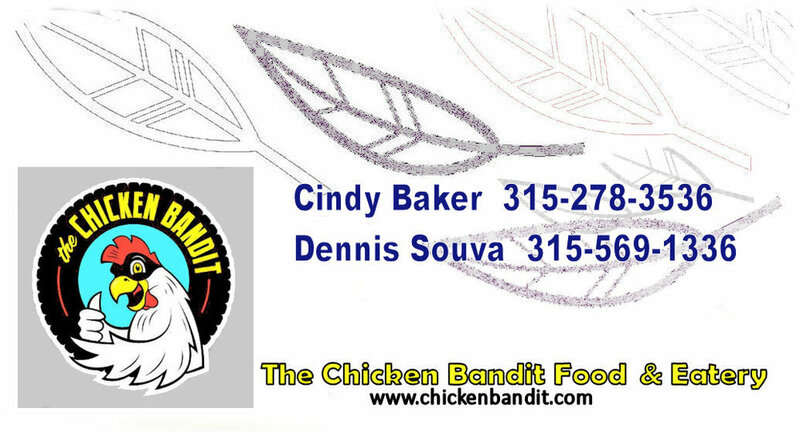 The Chicken Bandit Food Truck & eatery along with nine other of the best food trucks in Central New York will be serving up some great food for the second year in the row at the Syracuse Jazz Fest! Fantastic Music and great food . . what more could you ask for?